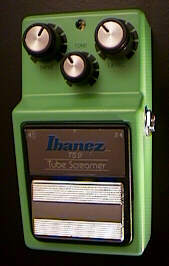 Ibanez and Maxon pedals, like Tube Screamers, pre-modified by Analog Man. Analog Man carries the Boss/Ibanez style Euro 9V Power Supply. 9V dc 200mA power supply for most Boss/Ibanez type pedals. All analogman battery powered effects with power jacks also use this adaptor. 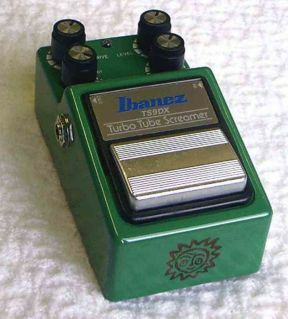 Analog Man carries the Boss/Ibanez style UK 9V Power Supply. 9V dc 200mA power supply for most Boss/Ibanez type pedals. All analogman battery powered effects with power jacks also use this adaptor. 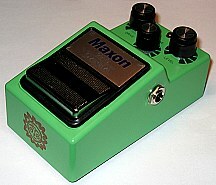 Analog Man offers the Maxon SD-9/Super, a great distortion pedal. After our mods the low end won't disappear when you turn up the tone knob. Optional MIDS knob allows you to really tune it in, and you can dial out the scooped mids if desired. 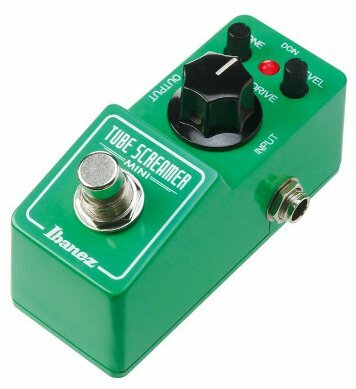 New Ibanez TS-9DX tube screamer, with Analog Man classic 808 mod. More options are available to add to this basic model.